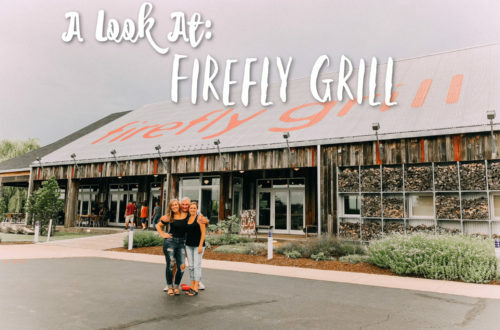 One of my favorite parts about going to different towns and cities in the area is discovering new and exciting local wineries, breweries, and eateries. After a recent trip to check out an amazingly talented musician, we’ve once again found a new go-to…and it’s just 1 hour away. 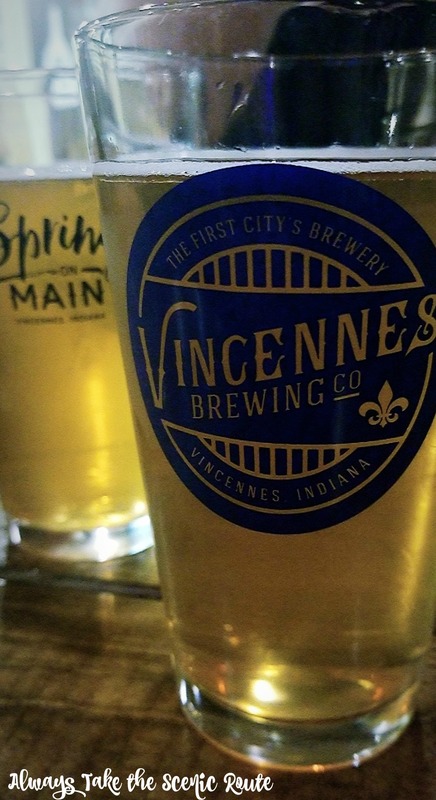 Hailing from Know County, Vincennes Brewing Company is bringing big things in small amounts with some delicious brews, flavorful food, and charmingly rustic atmosphere. 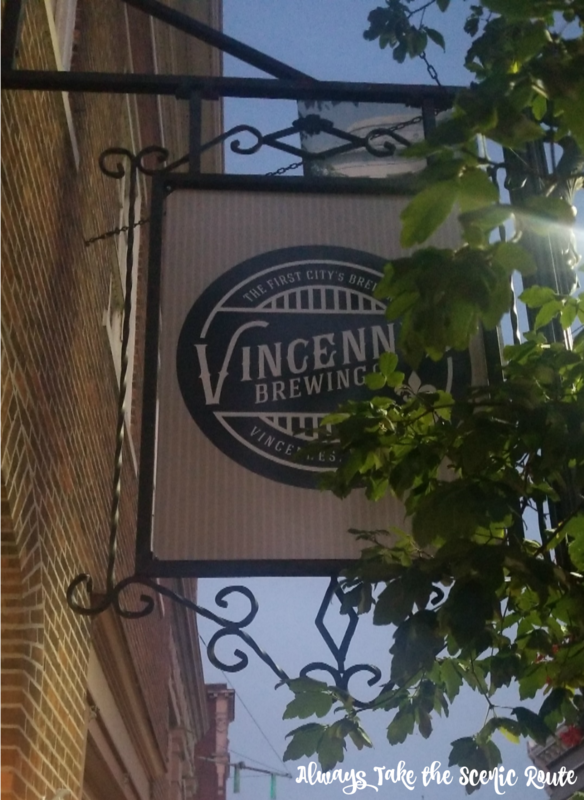 With beautiful original brick dating back to the 1850’s adorning the walls of their Tap Room, Vincennes Brewing Company boosts a small batch nano-brewery with unique brews. 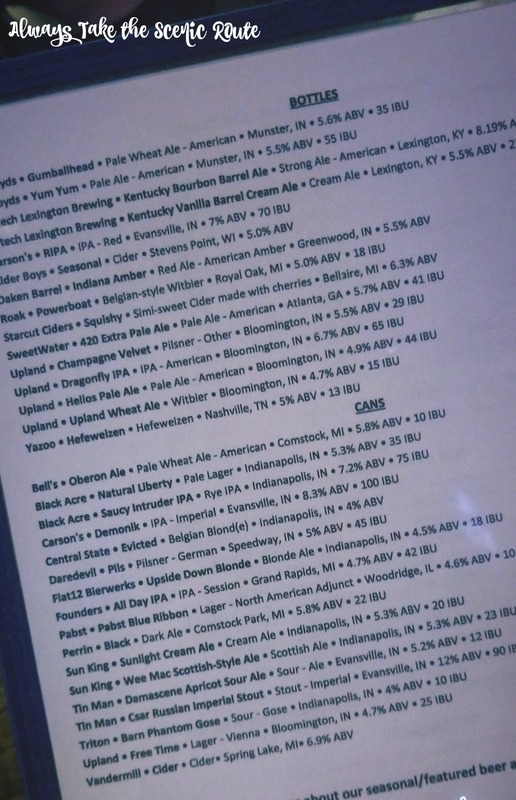 While they have a small list of beers that are brewed there in-house, their beer menu offers a wide variety of some very tasty guest beers from all around the mid-west. Wine drinkers, don’t despair, I partook in a glass or two from their wine list as well and loved what they had to offer. 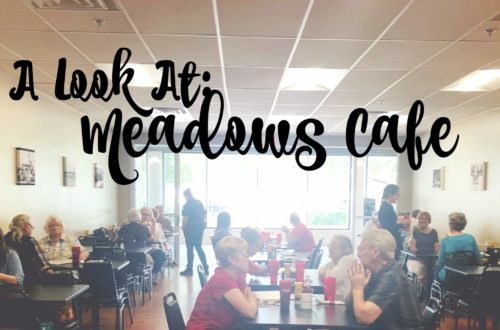 Located on their second floor, is a completely different setting then what you experience below. 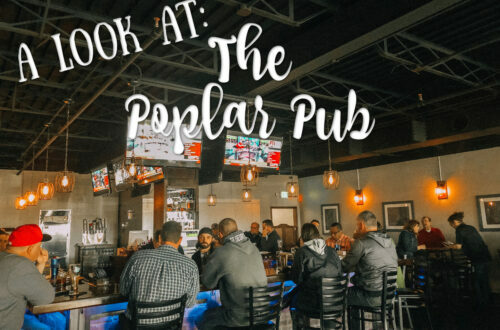 Smaller in size, the upstairs bar has 3 big screen TVs that are perfect for watching all your sports favorites. If you’re looking for a little friendly competitive fun with your friends, they have 2 dart boards for you to test your skills. 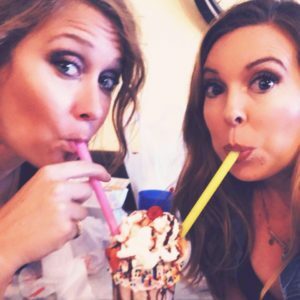 For all my cocktail lovers out there, you have not been forgotten! 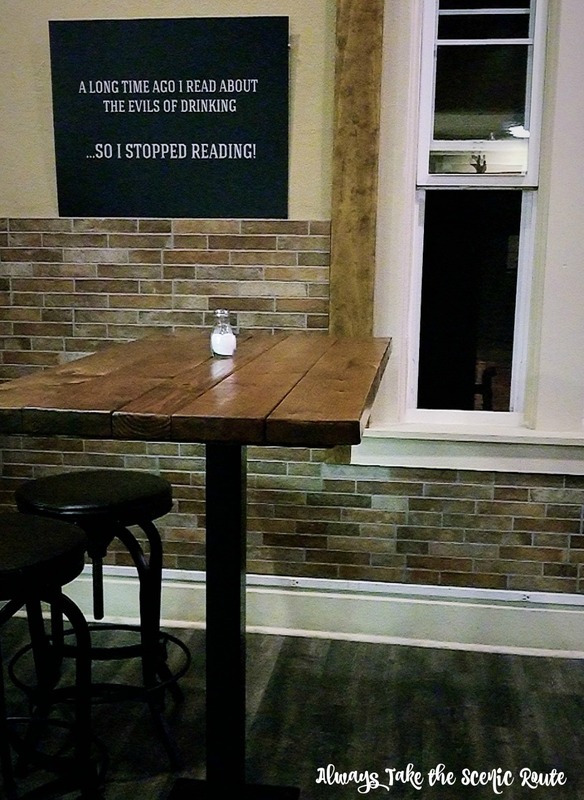 The upstairs bar is the place to go if you’re looking for favorites like their Bourbon Cider Smash (I spied a BOURBON list in the menu). 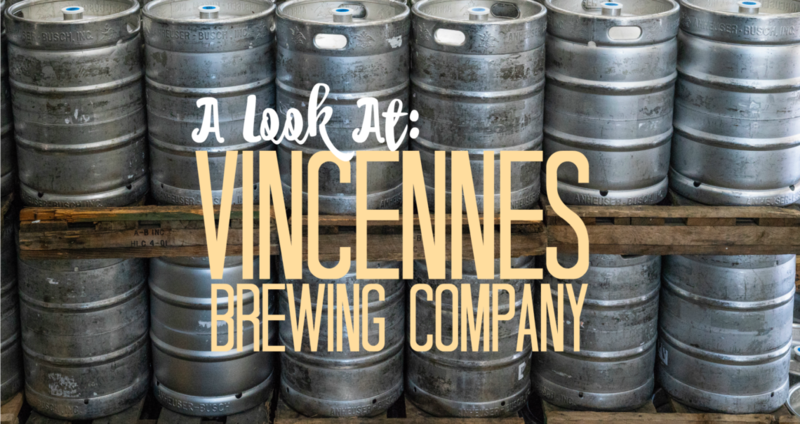 Between tarot readings, tap takeovers, and music there is plenty of additional reasons to make the trip over to Vincennes Brewing Company. The music in fact, was the reason I got to discover this brewery in the first place. I ventured south with two friends to take in the sound of my new found favorite musician, Justin Senne. I cannot say enough amazing this about his talent, though incredibly gifted on the guitar; Justin’s sound and range is what won me over. I truly look forward to following along his musical adventure and sharing that with you as much as I can. While I love music, we all know by now that food is my first and forever love. 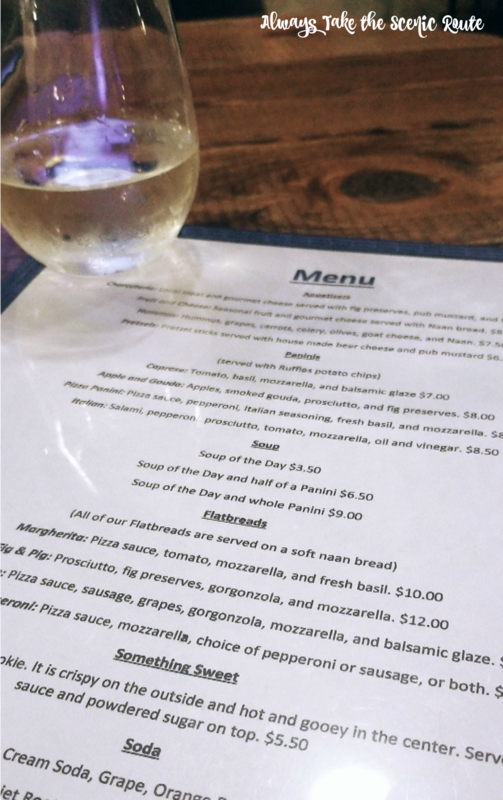 Vincennes Brewing Company has a list of flatbreads, soups, and paninis available on their menu, along with some great shareable appetizers. Everything looked and tasted wonderful, but one of my favorite things that I had, was the Apple and Gouda Panini. The star of that pressed sandwich was the amazing fig preserves that tie the apples, smoked gouda, and prosciutto all together. All those flavors traditionally work great together, but they balanced it beautifully. Vincennes Brewing Company has officially won me over with their beer and food. I for one can’t wait to go back and explore the entire Main St. area a little more. I’ll meet you there!